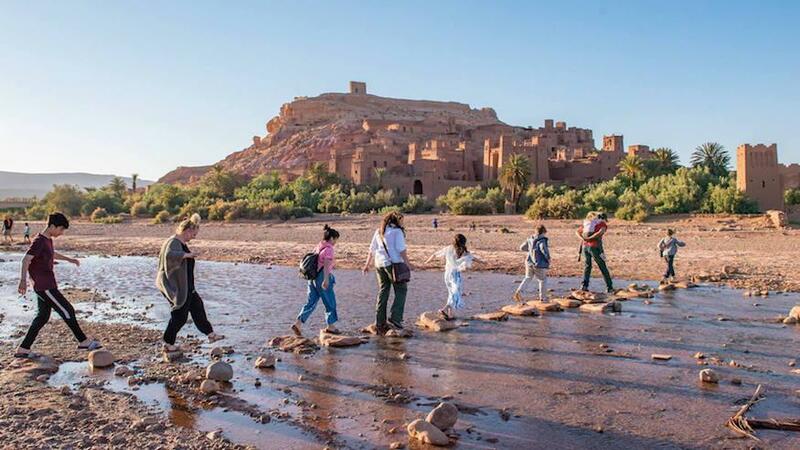 The Morocco Family Vacation is just one of the trips you can book with a $1 deposit at Intrepid Travel. One of the most common New Year’s resolutions people make is to travel more. But we also know that to actually follow through on a resolution is to take the first step toward it — but who’s got the money to reserve a big trip after the holiday season? You do, when the down payment on once-in-a-lifetime trips are just $1. 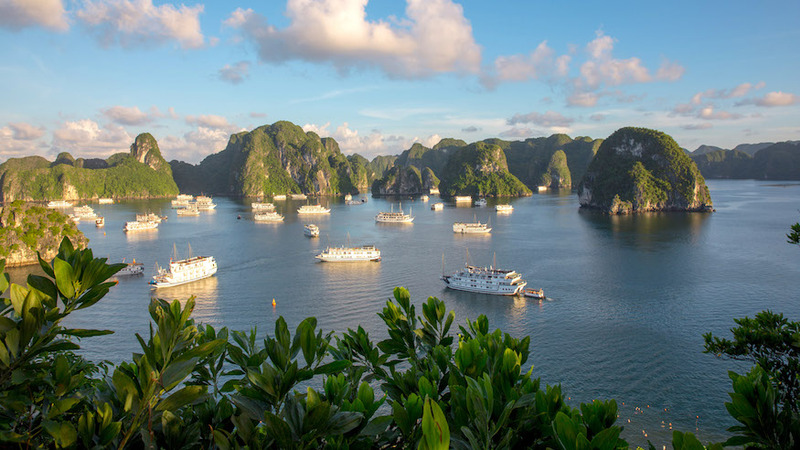 From now through Feb. 15, you can book one of over 1,000 trips to more than 100 countries with just a $1 deposit at Intrepid Travel. The company leads small groups (average size is 10 people) on active adventures that have travelers meeting and even staying with local people, so be ready to really experience not just a new place but a different way of life. Concerned about your environmental or cultural impact? Intrepid Travel is committed to sustainability, carbon offsetting all its trips and maintaining Certified B Corporation status, which requires meeting environmental and social responsibilities. The full deposit is due either 56 days before your trip, or by May 15, 2019 if you’re traveling after July 15, 2019. To see all the trips you can book for $1 and the complete details, visit intrepidtravel.com.